The Chancellor Philip Hammond presented the last Spring Budget on Wednesday 8 March 2017. In his speech the Chancellor was keen to point out that he wanted the tax system to be fair, particularly in relation to the distinction between employed and self-employed individuals. 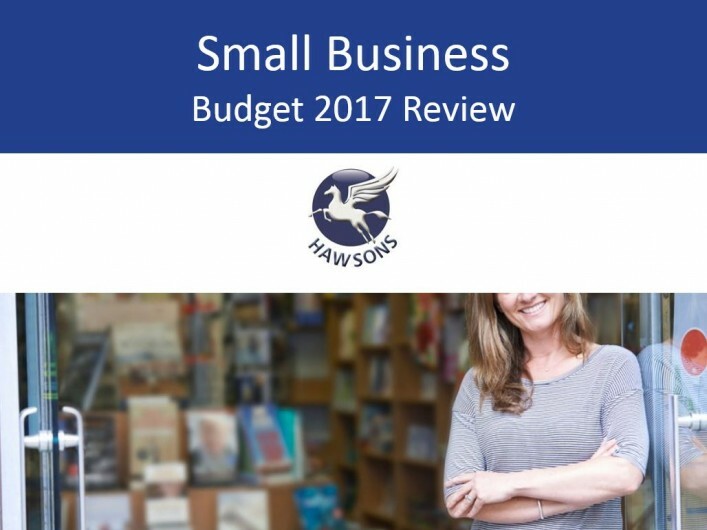 In this article, we look at how the Chancellor’s Spring Budget impacts the small business sector. Class 4 NICs will rise to 10% in April 2018 and then to 11% in April 2019. Tax-free dividend allowance for individuals of limited companies to reduce from £5,000 to £2,000 from April 2018. But let’s start with the good news; the delay to the Making Tax Digital (MTD) project until 2019. Understandably, many small businesses were and still are, quite anxious about the introduction of Making Tax Digital. The main reason for the worry was because of the quarterly reporting system – requiring businesses to file, effectively, five tax returns. HMRC haven’t released a great detail about this project so there is still a lot of uncertainty surrounding MTD, along with the extra burden of filing even more tax returns. However, the delay of an extra year is welcome news to small businesses as we prepare for what is undoubtedly a huge change to the way we conduct tax returns. Another bit of good news is the £435m to support businesses that are affected by the increase to business rates. Therefore, any small business coming out of business rates relief will not pay any more than £600 more in business rates this year, than they did in the previous year. Now for the not so good news; the increase to National Insurance Contributions. Class 2 NICs are currently paid on profits of £5,965 or more and Class 4 NICs at 9% are paid on profits between £8,060 and £43,000. Class 2 NICs are to be abolished from 2018, but Class 4 NICs are going to increase by 1% to 10% in April 2018, and then by a further 1% in April 2019. Only the self-employed will be affected by the new rates, which apply if you have profits above £16,250. Update 15/03/17 – The Chancellor, Philip Hammond, has withdrawn plans for the proposed National Insurance increases which will come as very welcome news to the self-employed. Finally, the tax-free dividend allowance is going to decrease from £5,000 to £2,000. The aim of this is to decrease to the tax difference between the self-employed and those working through a company.